Dowie's Place: Today's FREE Books! This is finals week for me, maybe I will escape in a book?? Terpsichore, one of nine Muses living on Earth while they advise mortals, falls in love with Daniel Gordon; a man who displays special powers after coming into contact with her. 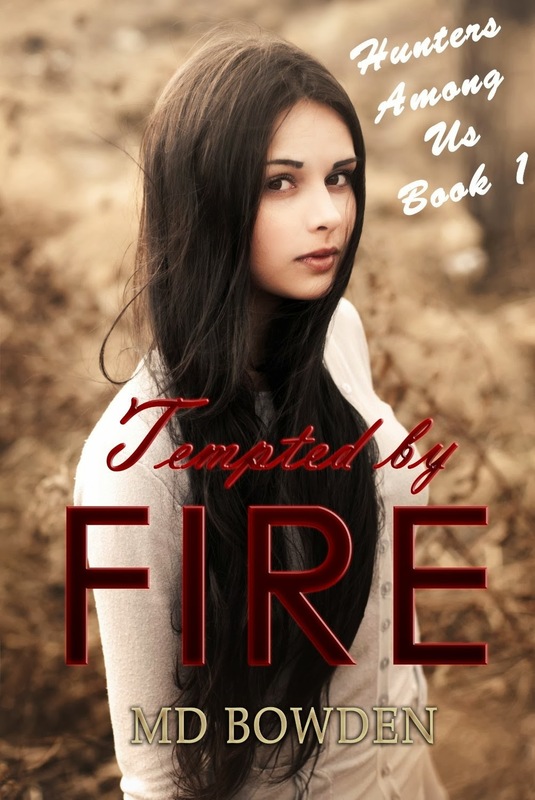 While they keep their relationship intact, Terpsichore and Dan have to deal with her disparate sisters, the forces of Heaven who want to end their romance, and the legions of Hades who think the mortal is the prophesied Antichrist. Can their love survive the coming apocalypse? When Emariya Warren learns enemy forces have captured her father, she'll do anything to save him. Anything. Even marry a mysterious prince she knows nothing about in order to rally the strength to arrange a rescue. During her journey to Torian's foreign castle, Emariya comes face to face with her mother's killers--and a deadly secret. Not only does Emariya possess a powerful but unexpected magical gift passed down through each of her families, the prince she's promised to marry possesses a third, and an ominous prophecy has warned the three gifts must never be combined. 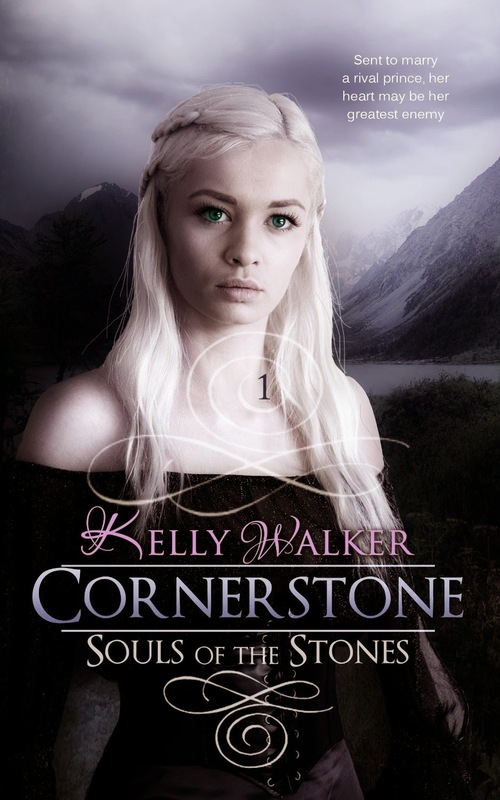 If she breaks her promise to marry Torian, she won't be able to save her father and if she keeps it, she may bring a curse upon everything she holds dear. Determining which choice is best won't be easy, but when she meets the gorgeous prince who may desire more than just her heart, she realizes she will have to fight just to have a choice at all. Her heart wants him desperately. Her head begs her to run. If she doesn't want to share her mother's fate, she'll have to find a way to untangle the truth from the lies in time to save herself. Eighteen year old Erin Lustleigh is just starting university. She has no idea she's about to plunge into a world with werewolves, vampires, ghosts and, of course . . . hunters. Erin's journey is one of heart ache, new experiences and dangerous dilemmas. 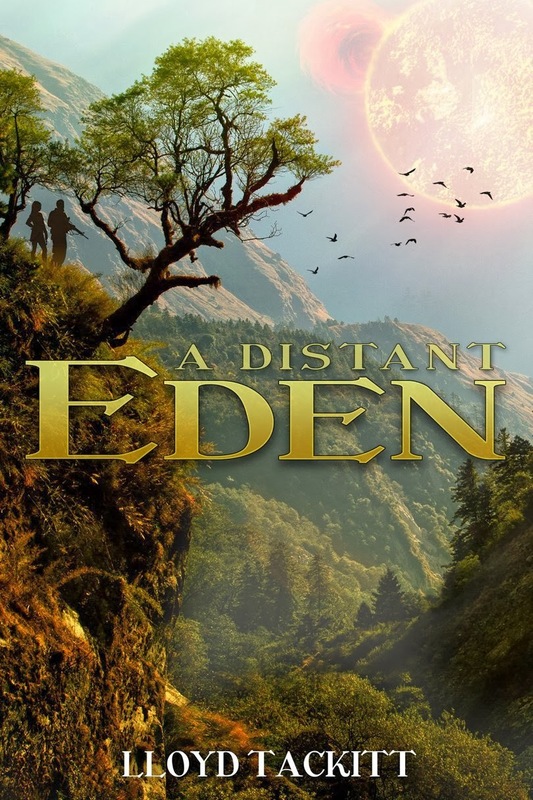 She finds herself torn between sides, not knowing who to believe, or who to trust. Join Erin, as she finds out the dark truth. . . . While Miro yearns to become a soldier - and shows promise - Ella's own dream is considered impossible. 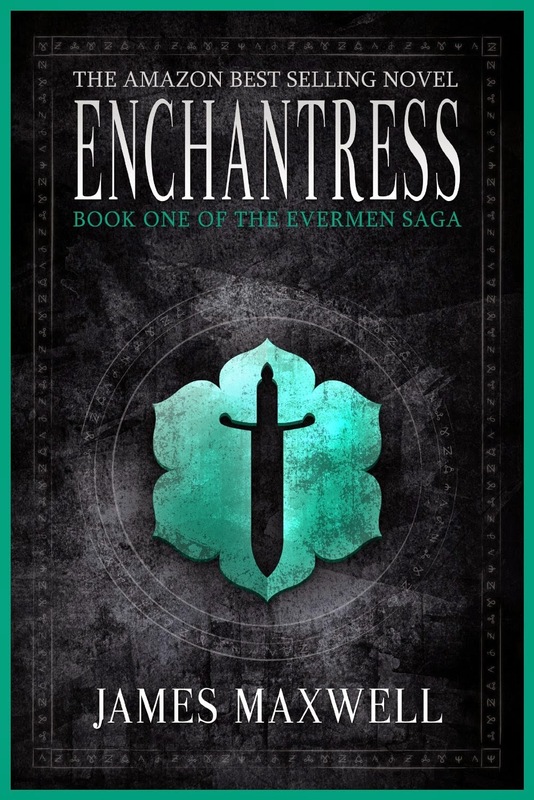 Ella wants to study at the elite Academy of Enchanters and design magical weapons for her brother to take into battle. Yet Ella tries anyway. And when the Emperor's all-conquering army approaches, Ella's journey will leave her holding the fate of her homeland in her hands. December 2012, a massive solar storm knocks out the power grid. Three hundred million Americans are suddenly faced with a survival situation. They have no water, electricity or fuel. Food rapidly disappears from the store shelves, not to be replaced. Only three percent will survive. Those three percent will have much in common. What does it take to be one of them?